G403 mouse not working in F12 mode, but works when directly plugged. What i mean by this is im getting tremendous delay trying through f12 mode but if I ditch the pc and plug it the keymander it works fine. Does anyone know what could be causing this issue? Is the cable going from the keymander to the PC connected directly in a USB port? Or is it on any kind of hub? Do you have the wired or wireless version? Is it just going directly into the PC? What are the specs of the PC you are running? 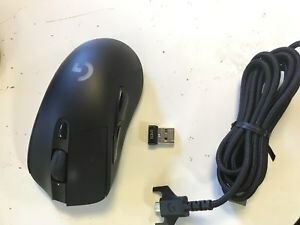 Yes its going directly into the PC usb port the adapter connects to the top of the mouse then the other ends usb (check pic) G403 wireless mouse. Okay just to confirm we are using it in wired mode at all times? What do you have the polling rate set to on the mouse? Yes I only use it wired. Do you have the option to change the polling rate to something lower? Can you try it at 500 and then use simulation mode. 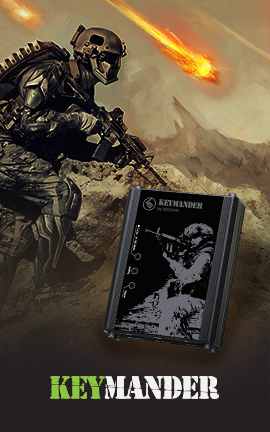 Also what game are you playing and are you using one of our profiles? What kind of keyboard are you using? Does everything else on the keyboard work? Well at least it is good news. Let me know if you need any further help! 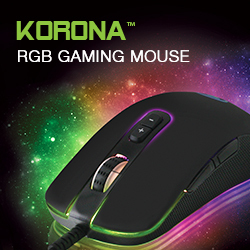 Mouse not working while in Play Mode?